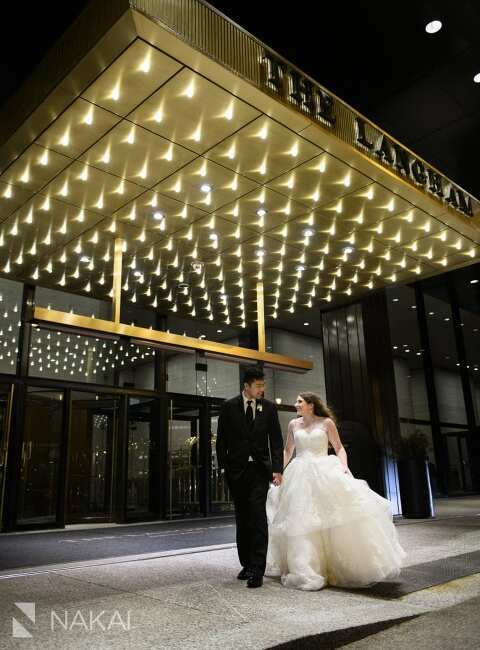 Kara + Kevin’s Chicago Langham Wedding Teaser Photos! The sun came out in Chicago on this glorious Saturday! 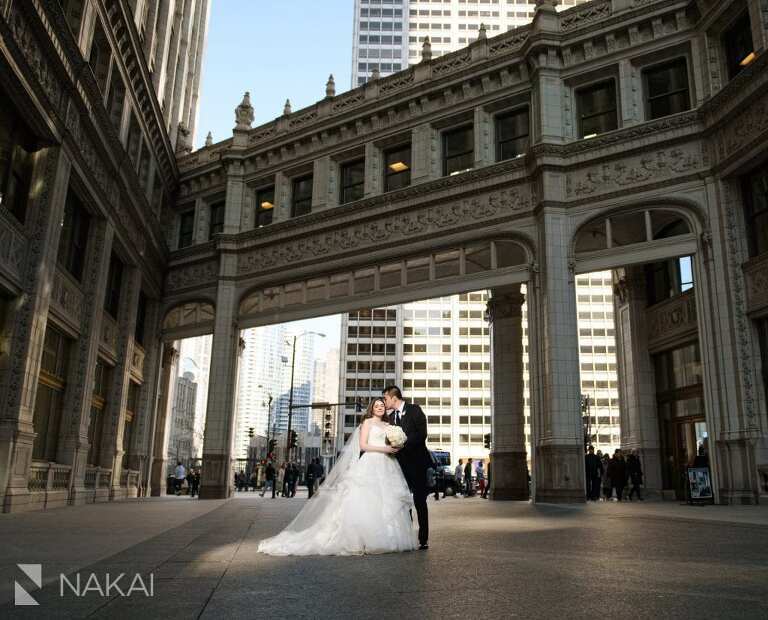 While many were outside exercising, doing yard work or just going for a walk, Kara + Kevin were able to capture these beautiful photographs outside at the Wrigley Building! There are so many photos to share, these are just three teaser photos from just 10hrs ago! The sunshine helped make this Wrigley Building photo AMAZING! 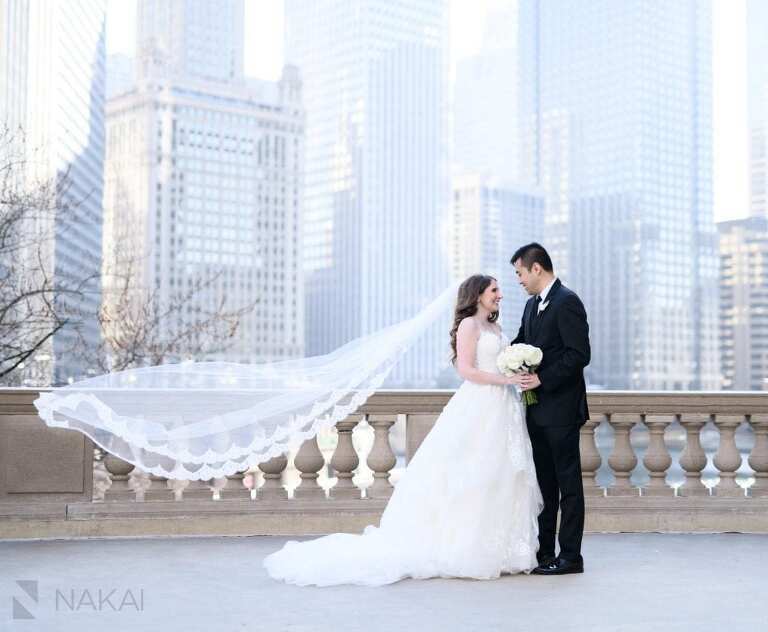 Nothing is more romantic than a veil blowing in the wind with the Chicago River in the background! The view from the Wrigley Building is like no other! Kara + Kevin wanted to make sure we got a romantic nighttime photo with the Langham sign! Congrats again Kara + Kevin! Enjoy these next few days with all of your out of town family + friends! Thank you for being willing to brave the elements to capture your dream wedding pictures!